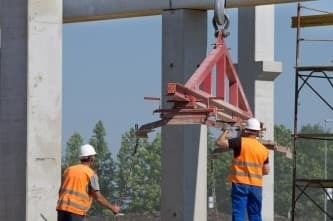 When you set up a crane rental for your construction project, you may want to ask your crane rental companyto provide you with a certified crane operator to help you use your equipment. 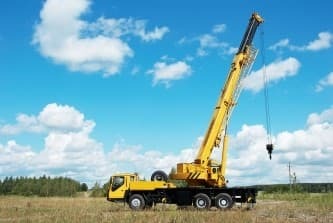 Since cranes are highly complex pieces of equipment, a crane operator is essential for the smooth and safe use of your crane rental. 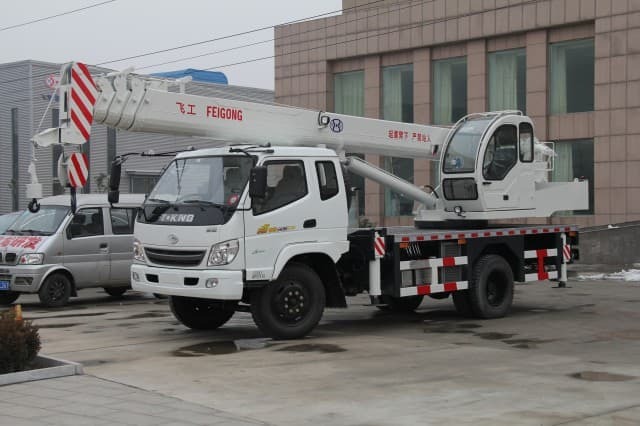 In order to work on a construction crane, a crane operator must undergo a series of rigorous qualifications and examinations. 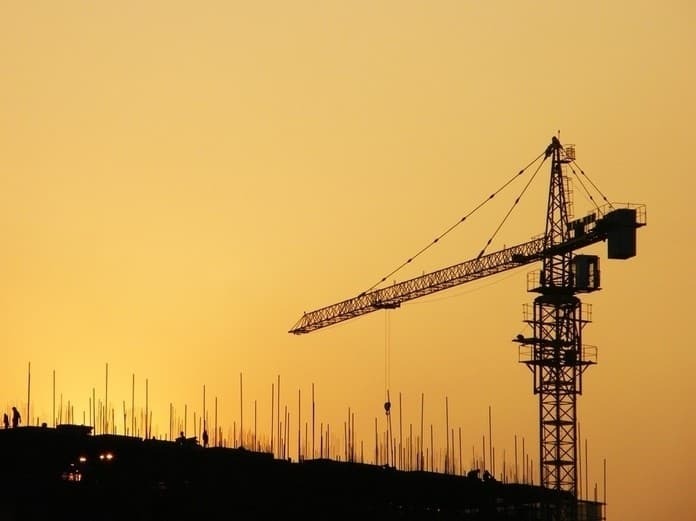 Read on to learn more about the different duties of a crane operator on a construction site. 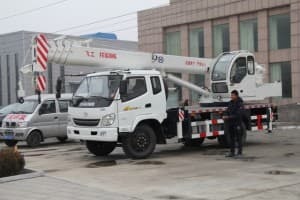 Unlike tower and overhead cranes, which remain in a fixed position during a project, a mobile crane is able to move throughout a construction site. Due to the special nature of a mobile crane, a mobile crane operator has specific duties. 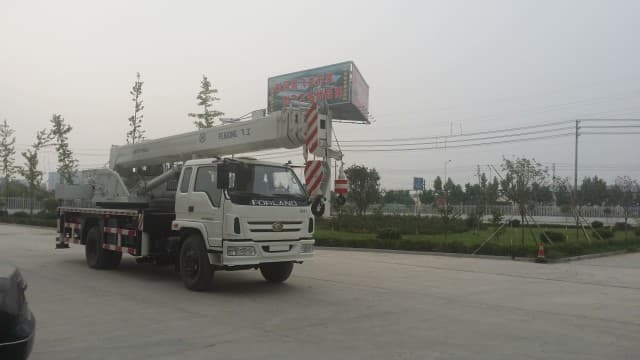 The mobile crane operator may be responsible for assembling the crane once it reaches the site, as well as transporting the crane to different areas around the construction project. Tower cranes are typically used on major construction sites. These large cranes lift heavy construction materials high into the air. 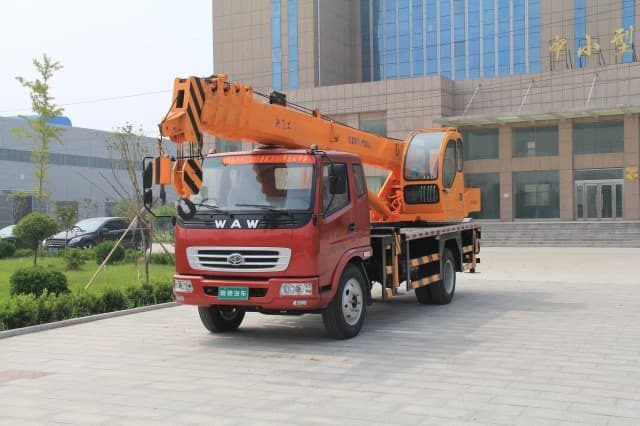 When using a tower crane, a crane operator will have several special duties. 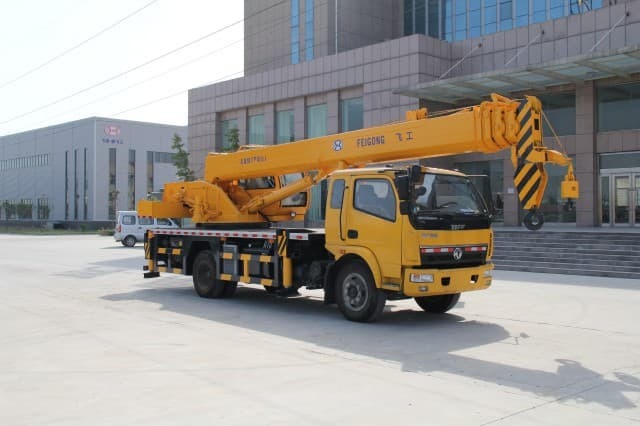 For example, the tower crane operator will be responsible for using all of the levers and controls that are located on the console. In addition, the tower crane operator also uses radio or hand signals to coordinate with other workers on the site. Overhead cranes are often used during bridge construction sites. 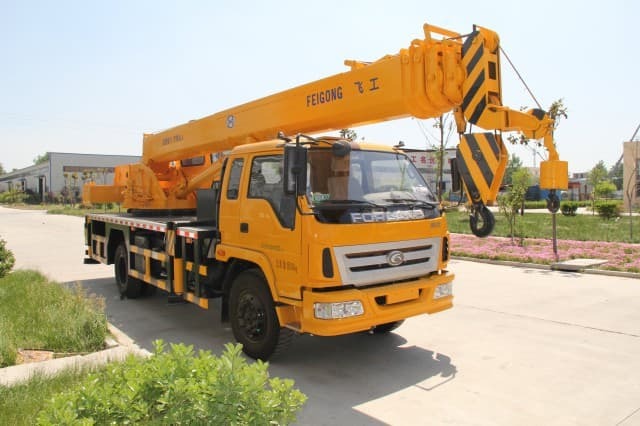 This type of crane is designed to carry and place materials high in the air. 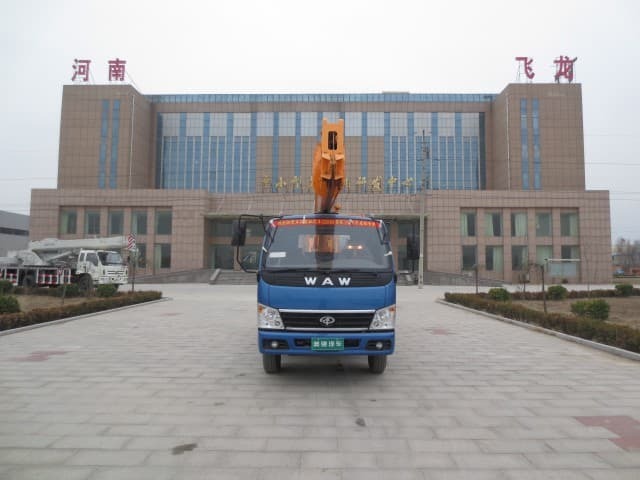 An overhead crane operator has several special duties. When the overhead crane is in use, the operator performs all of the lifting, moving, and position of loads. 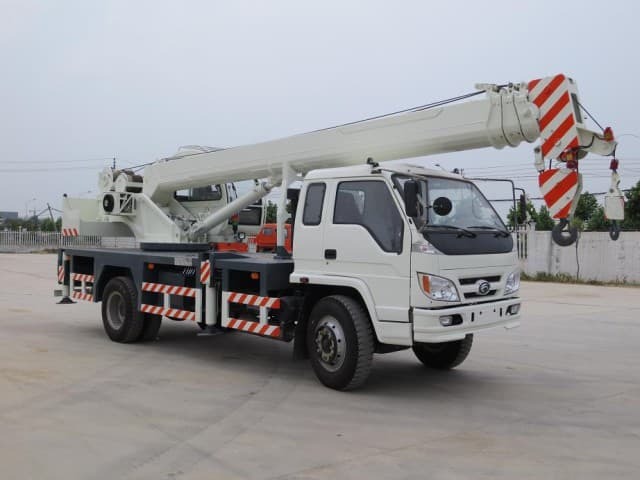 In addition, the operator is also responsible for making sure that the crane load is securely attached and within the load bearing limit of the equipment.